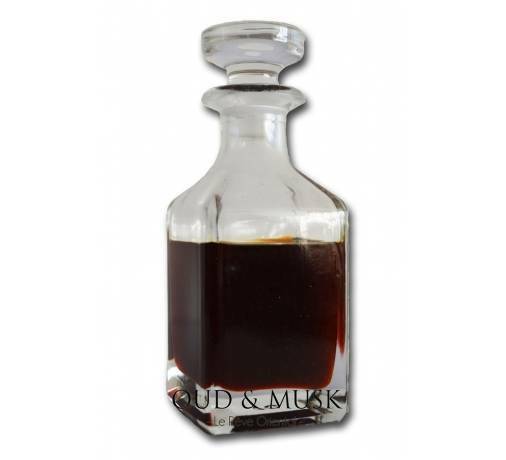 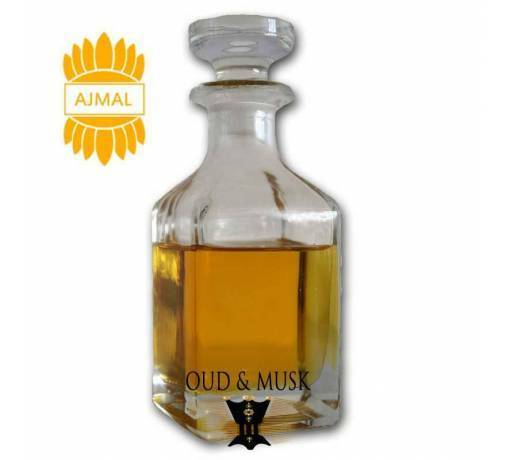 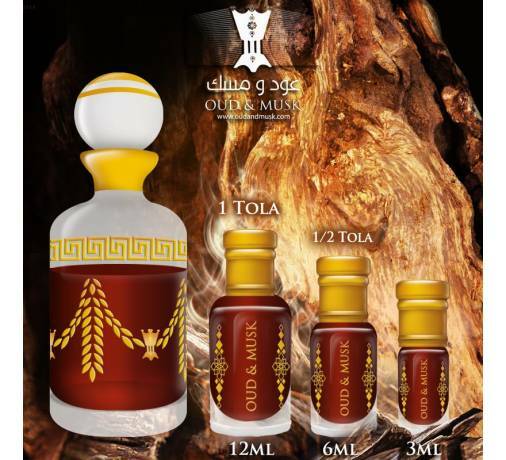 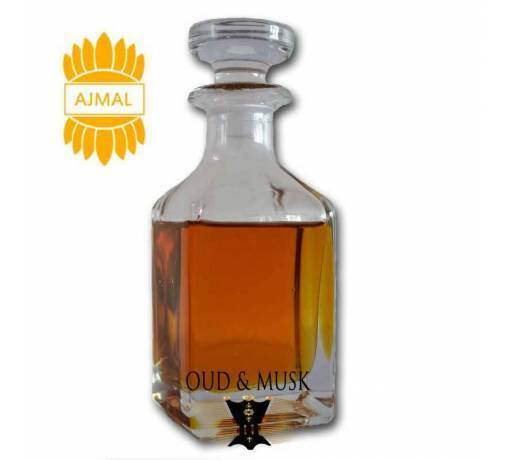 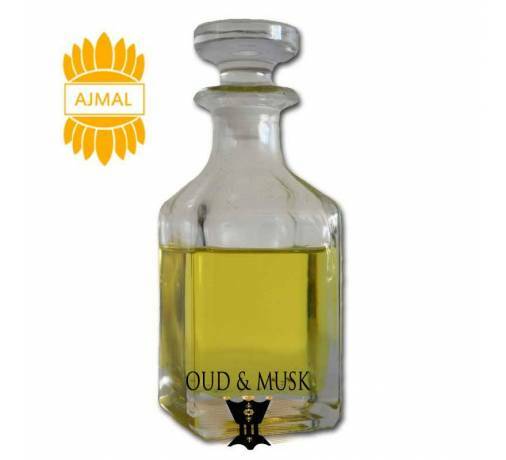 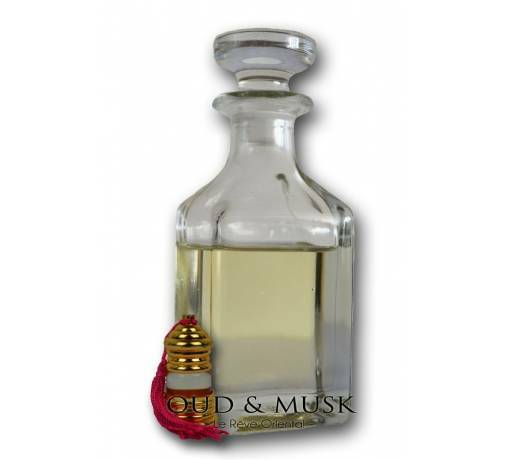 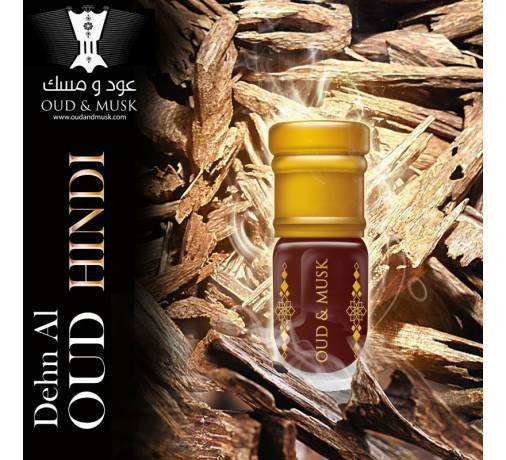 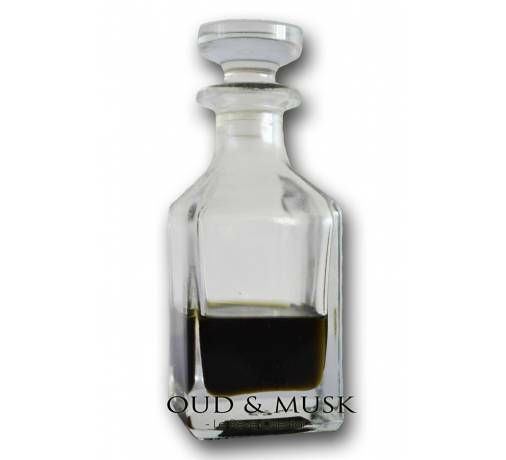 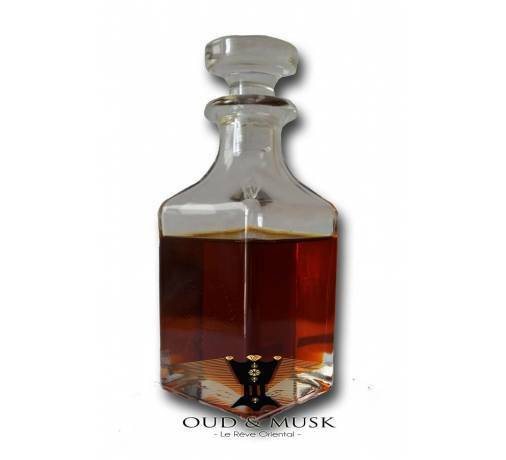 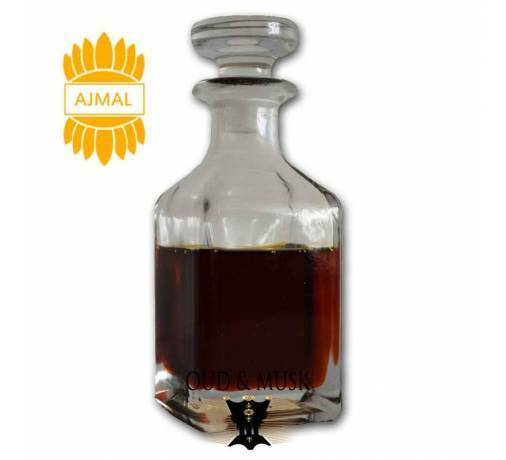 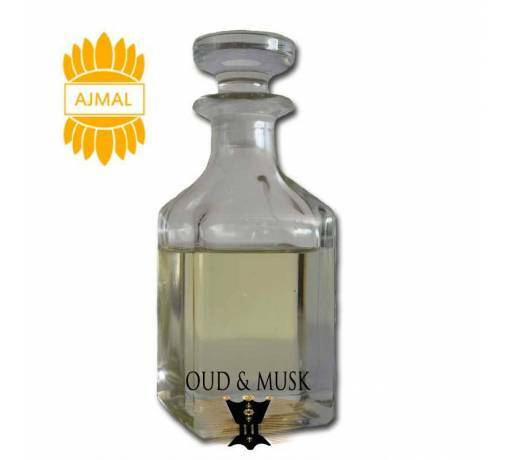 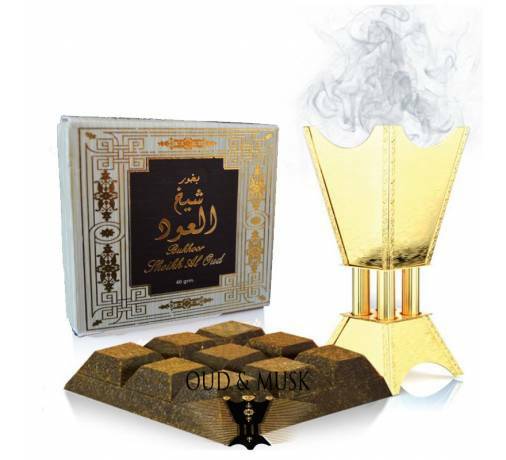 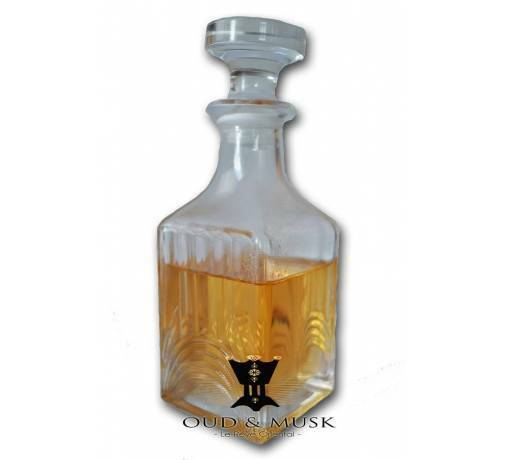 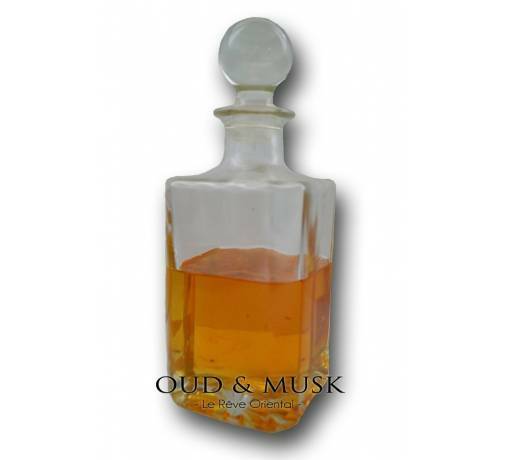 Perfume oil ZamZam by Swiss Arabian - a male, fresh fragrance with tart blend of tobacco scents, wood and leather, qui Were rounded off with herbal scents. 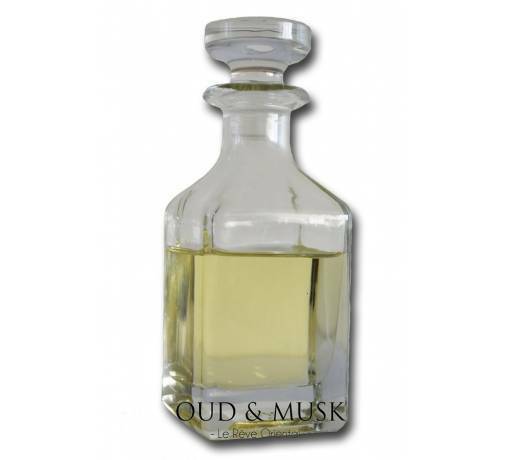 The focus here is a fresh citrus scent combined with basil, juniper and cumin. 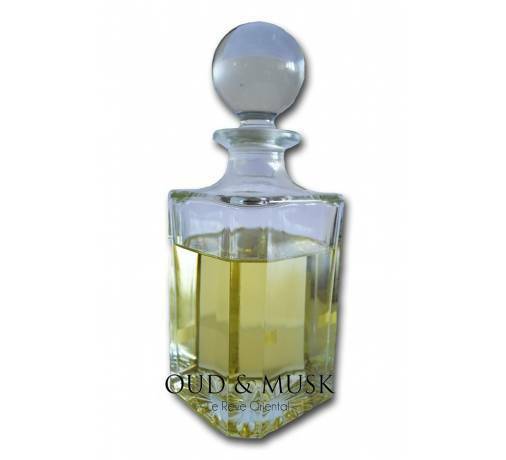 Mean accents are set by thyme, pine and carnation. 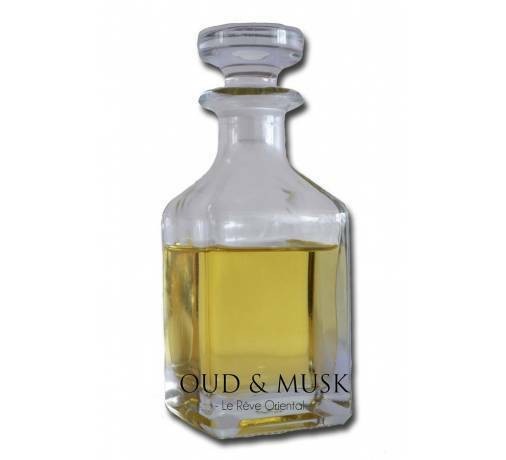 Rounding out the mix with subtle undertones of amber, patchouli and moss fragrance. 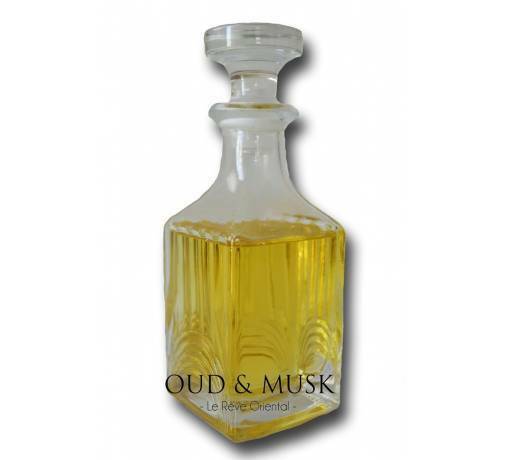 Tres satisfait de cette huile de parfum, je vous la recommande vivement .